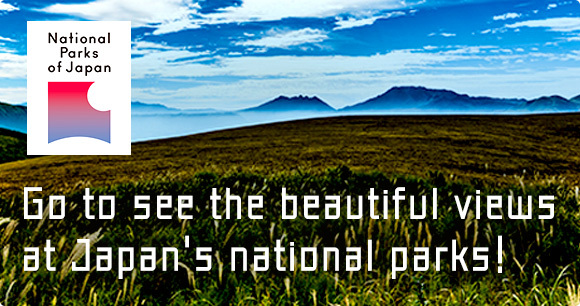 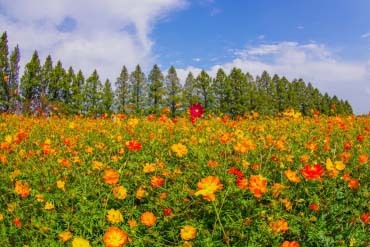 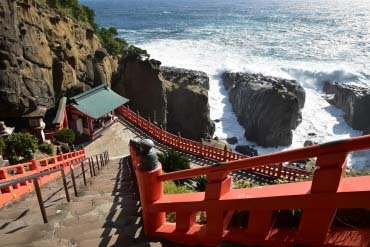 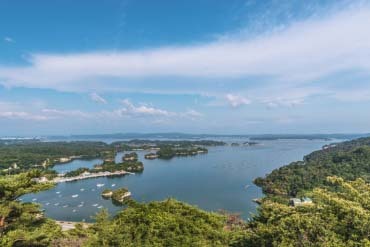 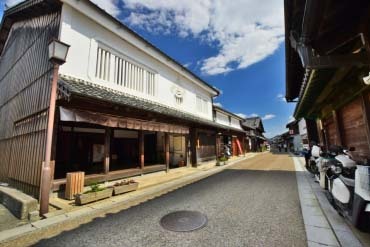 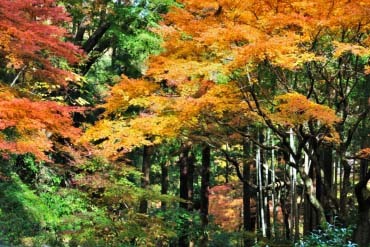 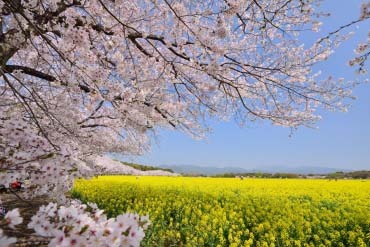 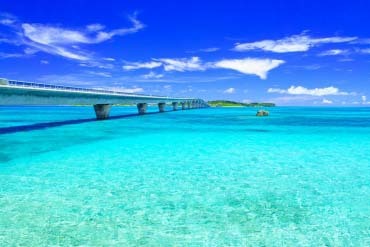 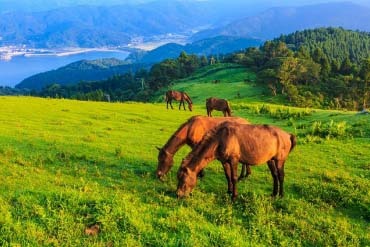 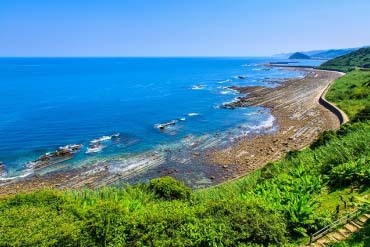 The Nichinan area in southern Miyazaki is a great destination to experience the atmosphere of the south. 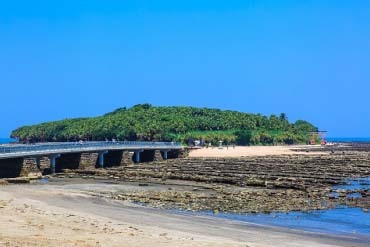 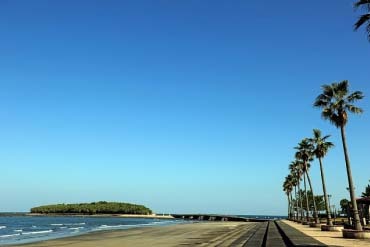 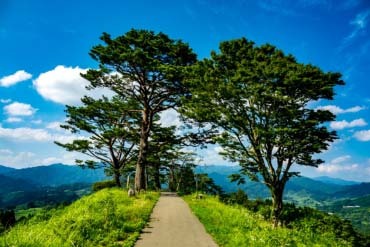 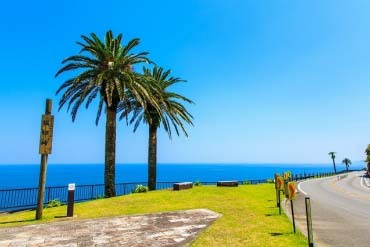 As you drive along the Nichinan Coast, you’ll marvel at subtropical vistas that seem like they’re part of another land. 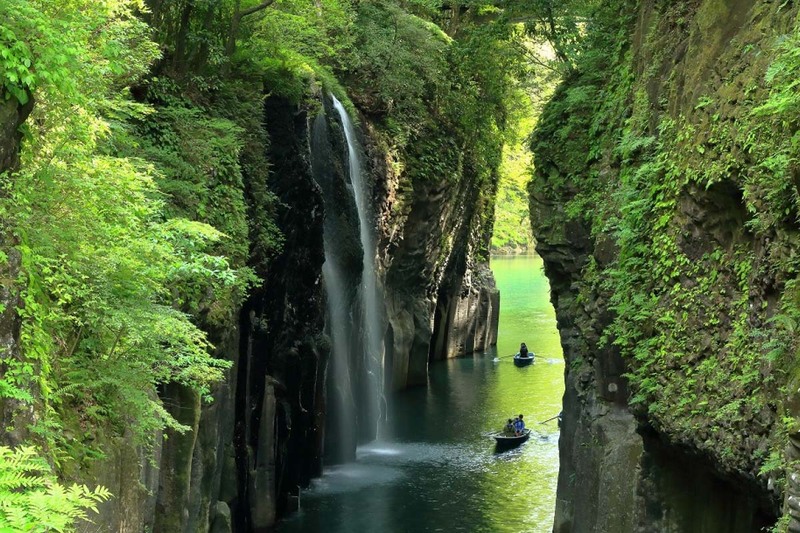 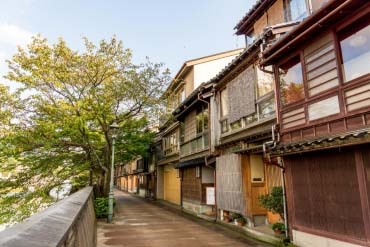 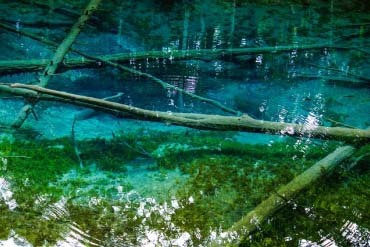 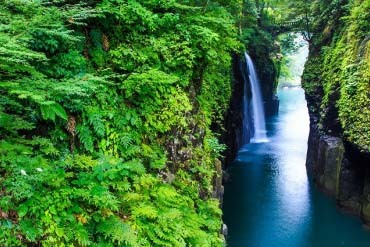 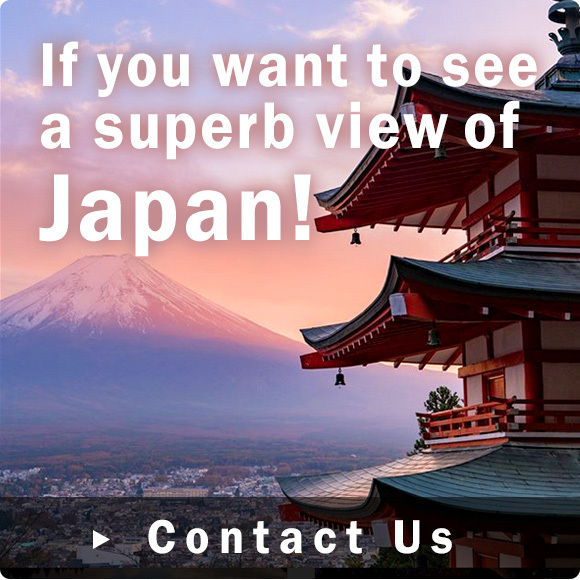 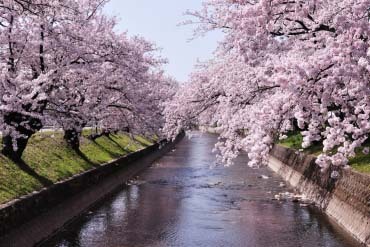 The majesty of Miyazaki’s natural beauty can be found in the gorgeous sights of Takachiho Gorge and the hugely-popular Aoshima island.